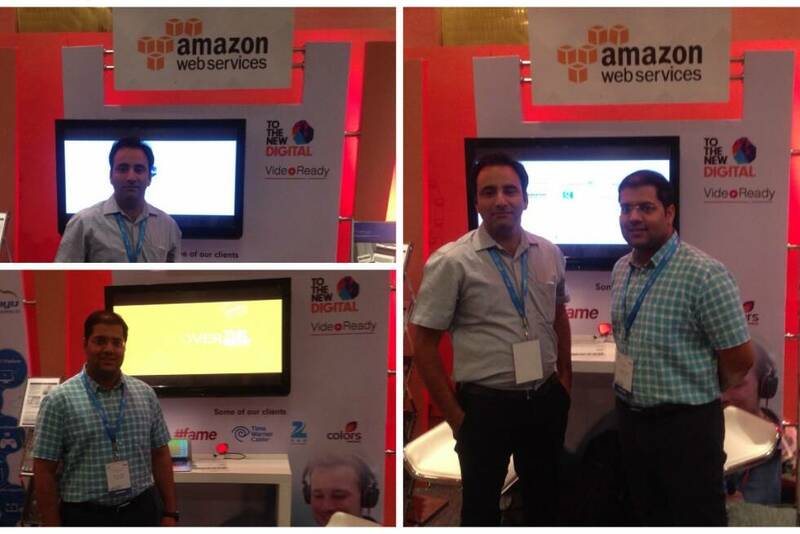 AWS Media Mela India 2015 - an event for the Media and Entertainment industry. TO THE NEW was one of the proud sponsors of AWS Media Mela - a platform exclusively created by Amazon Web Services to address the Media & Entertainment industry. The event was held in Mumbai and Delhi. The event witnessed CXOs from large media and entertainment corporations who engaged with AWS engineers and partners to explore the latest services, platforms and technologies to create, host and publish their content.